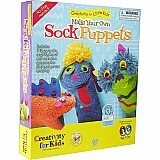 In 1976 Phyllis Brody and Evelyn Greenwald, the founders of Creativity for Kids, had a dream that their unique concept of enriching, open-ended creative activities would inspire children all around the world. 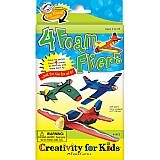 With hard work, a dedicated mission and respected friendships along the way, their dream became reality. 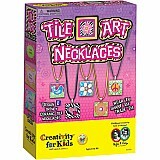 True to Phyllis and Evelyn's original dream that launched Creativity for Kids and the mission that guides us, we look forward to the future of enriching the lives of children everywhere with fun and constructive experiences that stimulate and encourage their natural creativity. 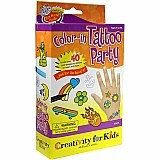 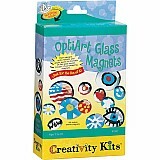 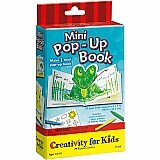 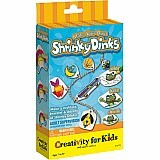 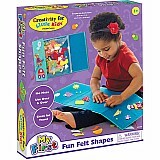 Creativity For Kids is one of the largest arts and crafts lines carried at Becky & Me Toys!